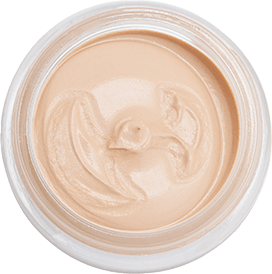 If you wish to transform ordinary skin into a glowing complexion with a rejuvenating facial, treat puffy eyes with chilled eye cream, tame unruly hair with spa or smoothening, and cure cracked heels with pedicure, then YES you can. All this is possible with Cosmetology. A Cosmetology course is not just any other beauty course, but an advanced program where you get to learn the nitty-gritty of skin care, hair care, makeup, grooming, and personality development. The cosmetology course offered by Lakmé Academy powered by Aptech gives you the chance to explore your passion, hone your technical knowledge and prepare yourself as a professional in the beauty industry. The course combines theory with practical classes to give you a holistic understanding of beauty and wellness. A professional cosmetologist is one who has mastered the art of curing cracked heels and unhealthy nails with pedicure and manicure, treating damaged hair with spa or keratin treatment, and healing dull skin with skin-friendly facials and clean-ups.  Wondering how to become a cosmetologist and which are the best institutes to enrol for cosmetology courses? 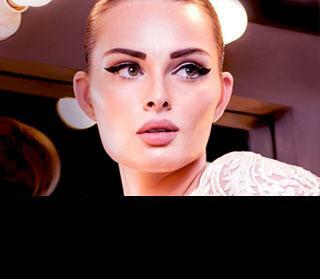 Lakmé Academy, a leading beauty academy in India, offers a 12-month program in cosmetology. Lakmé Academy’s cosmetology course is one of the most sought after cosmetology courses that covers a wide sector of beauty and wellness. Some of these include waxing, facials, skin treatments, makeup, pedicure, manicure, haircuts, hair treatments, and beauty consultation. If the beauty industry excites you and you dream to become a cosmetologist, then join Lakmé Academy, one of the best cosmetology schools and leading beauty academies in India. Create a flawless professional look for a job interview, a dramatic look for a night on the town or the perfect timeless look for a bride. You can complete the course in 12 months.